Coolwell have the infrastructure to provide our clients with a full ‘Turn-key’ package for all of your heating and ventilation requirements. 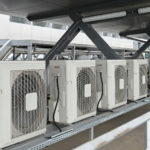 From fresh air ventilation to full heat recovery systems, our experience gained from many years within the industry can give our clients the peace of mind you need when faced with any task within this sector of our industry. 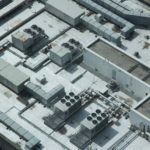 Our experienced Ventilation Design Team can assist from initial enquiry to system design. We will attend site to carry out a free survey, where we can discuss your requirements and ensure that you receive the correct and appropriate system design to suit your needs. With over 70 years combined experience in HRV / Ventilation systems our team can create an environment suited to your requirements whether you need fifty units or just one. Our software packages enable us to calculate prerequisites accurately by taking into account all factors from natural air-flow to windows and doors, size and usage of a building and much more. 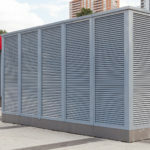 Following the design of your ventilation system, Coolwell are able to offer the full package, from supply and installation to ongoing maintenance. Our team are used to working M & E Contractors or directly with clients. Contact one of our committed team today to see how we can help you. Further to the design phase of your HRV system, we can arrange and carry out the supply and full installation of the confirmed ventilation system/s through our dedicated contracts and installations department. We would look to arrange a pre-start meeting where our clients will be guided through the tasks to be completed and ensure both parties are comfortable with the entire installation process. 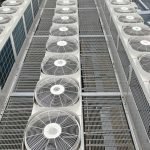 Coolwell engineers are highly experienced in the installation of Ventilation / HRV systems and hold all applicable safety certificates and accreditations to aid them in the course of their work. We are committed to customer service and the quality of our work, which will be apparent throughout the ventilation installation process. Upon completion, our fully qualified engineers will commission the ventilation / HRV system’s and carry out a full demonstration on the controls with our client before signing off the completed installation. During the commissioning and instruction process, please feel free to ask any questions you may have and our engineers will be happy to assist and ensure that you are fully aware and comfortable with the operation of the system/s moving forward. Contact one of our installation managers today with any queries you have regarding the replacement or new installation of a ventilation system. 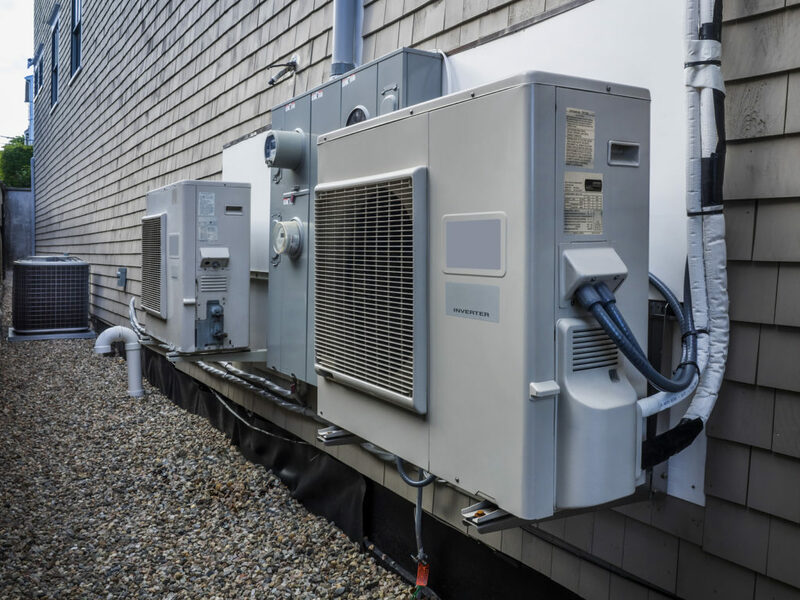 Whether your HRV / Installation System was designed, supplied and installed by Coolwell or it wasn’t, we aim to offer a comprehensive maintenance package to ensure your system runs efficiently for years to come. 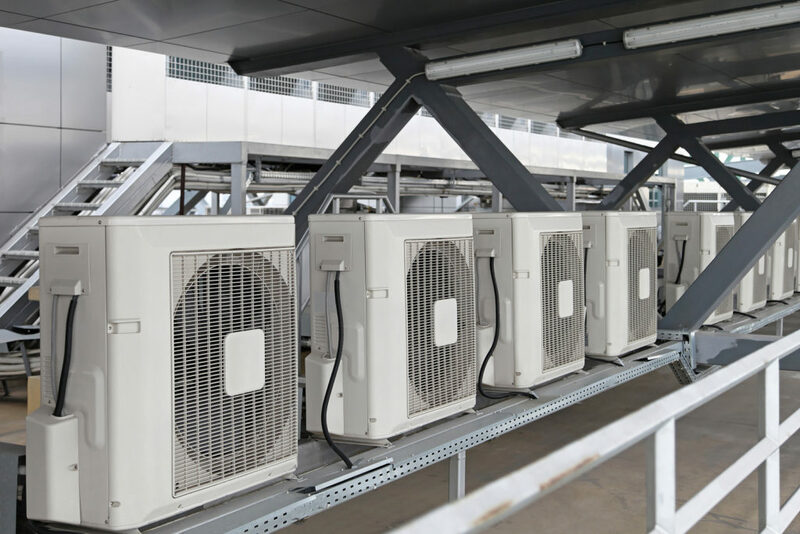 To increase the lifespan of any system, prevent breakdowns and ensure your ventilation / HRV system is running at optimum efficiency, it is vital to ensure equipment is maintained by experienced and qualified engineers. 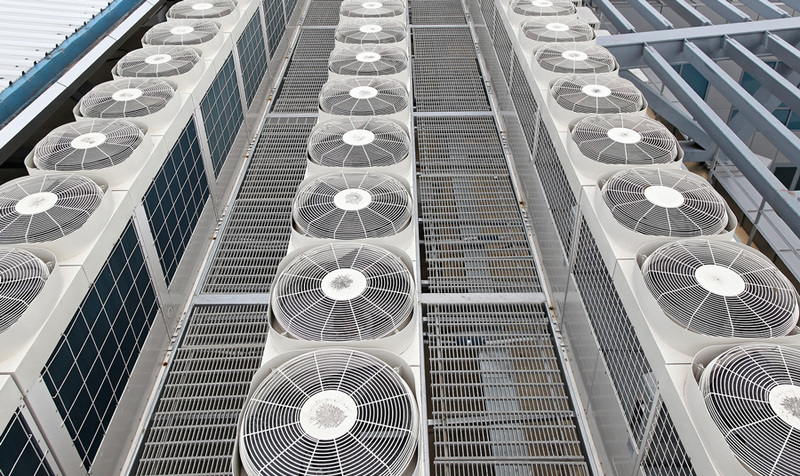 We have a knowledgeable, dedicated after sales and service department who can then provide a suitable maintenance package to ensure that your ventilation systems are always running at their optimum and prevent any unnecessary failures, whilst maintaining our industry leading warranties (where applicable). 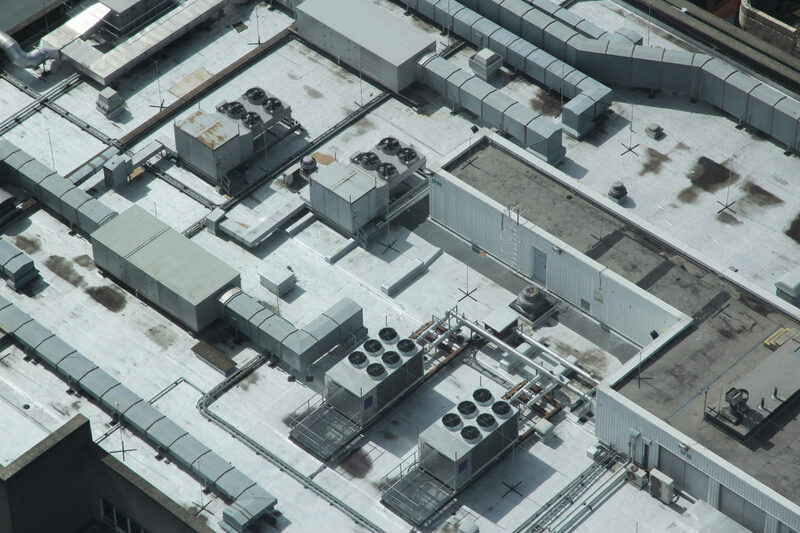 We offer a selection of ventilation system maintenance packages to suit any size of HRV system and to work within your budget. We are committed to friendly customer service and increasing the longevity of every HRV / Ventilation system safeguarded by one of our maintenance contracts. If you need any assistance or even some friendly advice regarding any HRV / Ventilation maintenance, please do not hesitate to contact us. 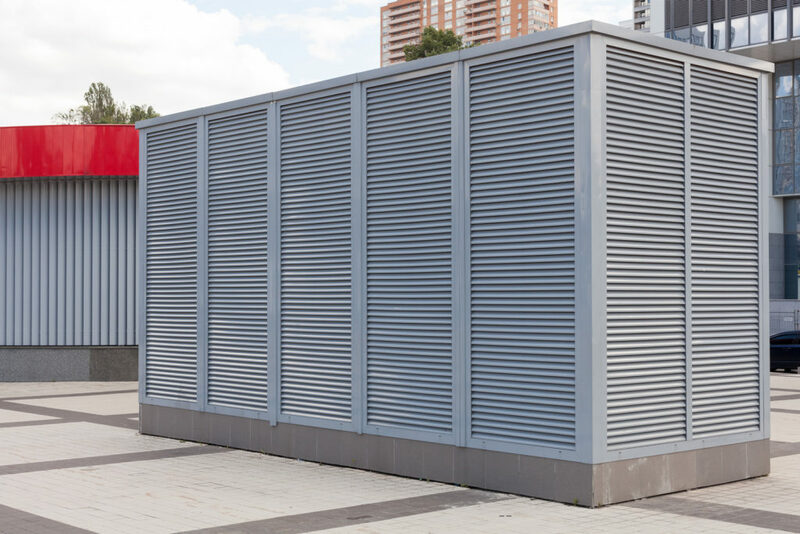 In the unlikely event that you should find an issue with your ventilation system, Coolwell have a dedicated service department who can assist with any issue, no matter how big or small. Even if you just need some friendly advice on the system you have/you have had installed, please do not hesitate to contact us and we will be happy to help in any way possible. Should you require an engineer, we always ensure that our reactive call-outs are dealt with efficiently and within a timescale to suit you, our client. We are fully aware of the importance that ventilation systems can be to your business and can provide same day attendance when required. Coolwell engineers are some of the highest qualified in the industry and therefore our ability to diagnose, repair or replace parts, and ultimately get your ventilation / HRV system back up and running is second to none. 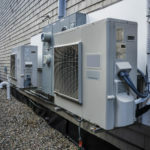 Through suitable design, safe and secure installation and comprehensive maintenance we make every effort to prevent the need for an urgent repair, but in the instance where you do require this service, rest assured our priority will be to solve and fix the issue experienced with your HRV / ventilation system and have it back operating as soon as possible. We provide 24-hour emergency call-out response 365 days per year for maintenance contract clients, giving you absolute peace of mind, should you have the unfortunate need this service. If you require any further assistance or information from a member of our knowledgeable team, please do not hesitate to get in touch.